Read on to see which spots are worth exploring, right now. 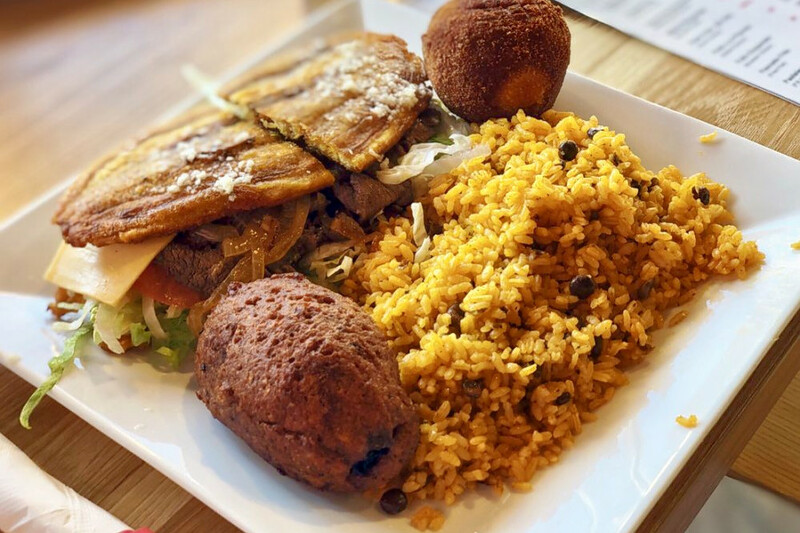 Open since September, this Puerto Rican spot, which offers comfort food, sandwiches and more, is trending compared to other businesses categorized as “Sandwiches” on Yelp. 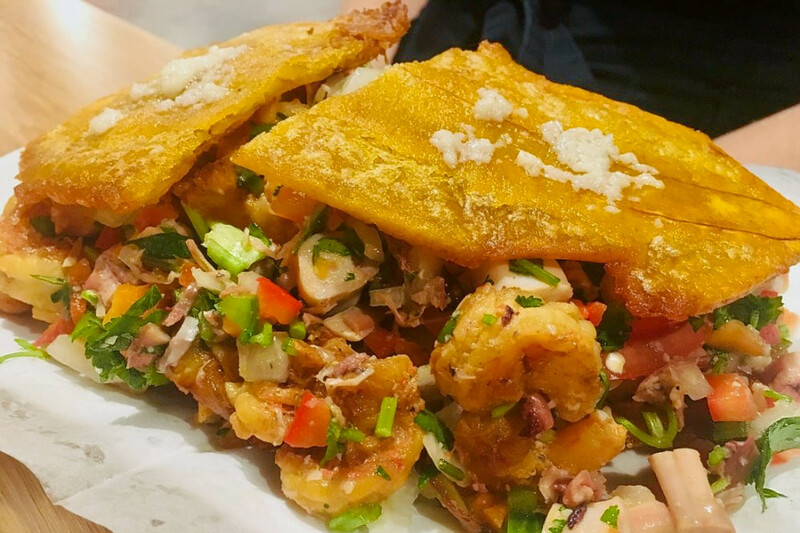 Citywide, sandwich spots saw review counts increase by a median of 2 percent over the past month, but Jibarito’s on Harlem saw a 44.8 percent increase, maintaining a mixed 3.5-star rating throughout. Whether or not you’ve been hearing buzz about the Near North’s Walton Street Kitchen and Bar, the New American wine bar and breakfast and brunch spot is a hot topic according to Yelp review data. While businesses categorized as “Breakfast & Brunch” on Yelp increased their review count by a median of 1.9 percent over the past month, Walton Street Kitchen and Bar bagged a 38.7 percent increase in reviews within that timeframe, with a slight downward trend from a 4.5-star rating a month ago to its current four stars. 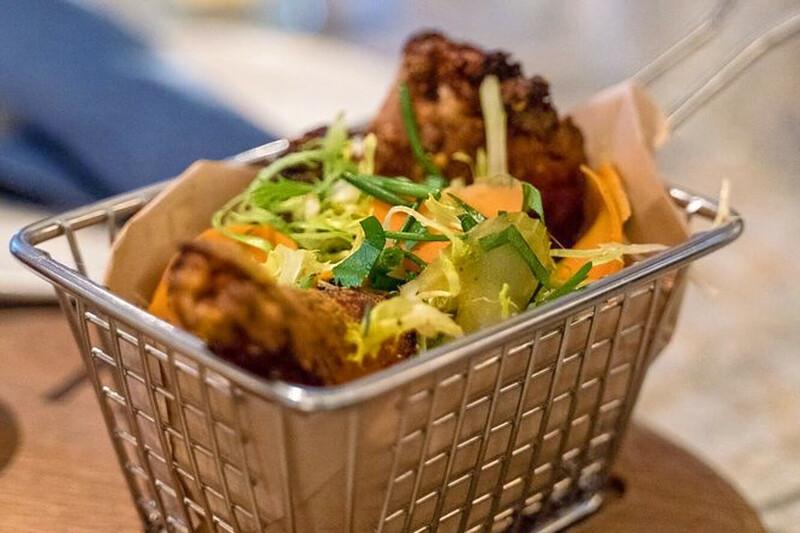 There’s more that’s trending on Chicago’s breakfast and brunch scene: etta has seen a 23.3 percent increase in reviews. 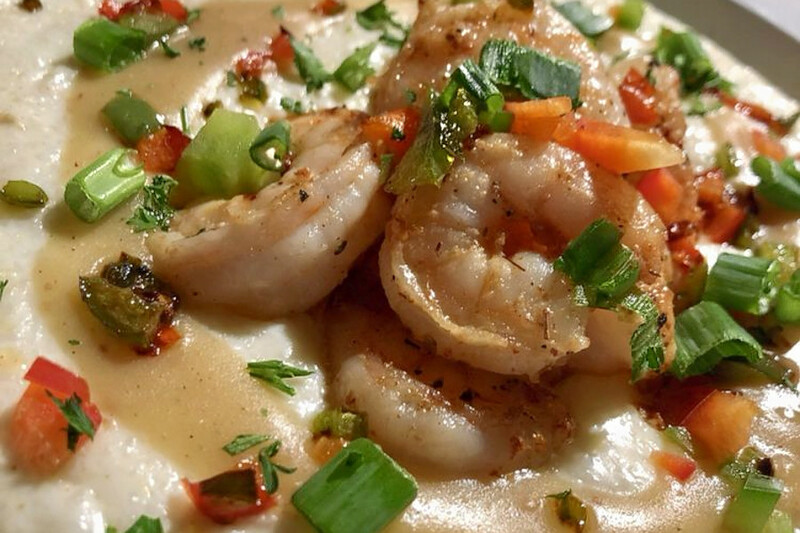 Andersonville’s Furious Spoon is also making waves. 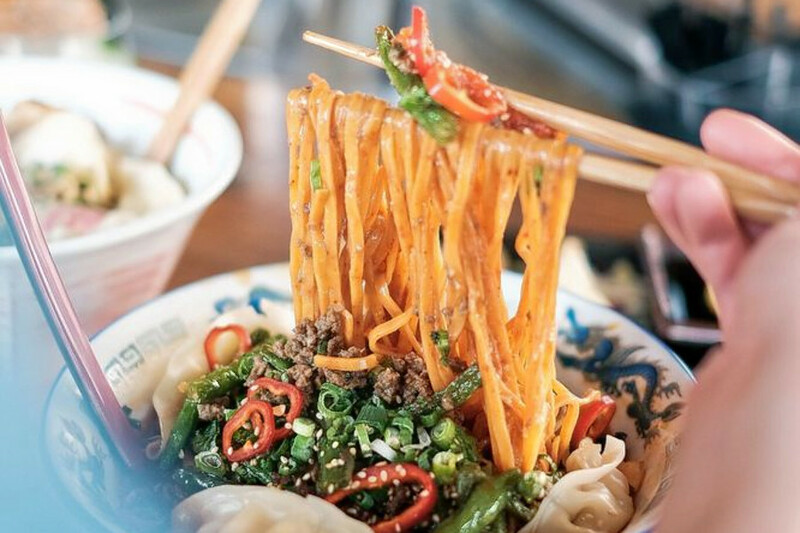 Open since last April at 5406 N. Clark St. (between Rascher and Balmoral avenues), the ramen spot has seen a 15.6 percent bump in reviews over the last month, compared to a median review increase of 2.6 percent for all businesses tagged “Ramen” on Yelp. Moreover, on a month-to-month basis review counts increased by more than 500 percent. Greektown’s DrinkHaus Supper Club is currently on the upswing in the cocktail bar category on Yelp. While businesses categorized as “Cocktail Bars” on Yelp increased review counts by a median of 3 percent over the past month, this cocktail bar and Cajun/Creole and Southern spot increased its by 24.5 percent—and kept its rating consistent at three stars. Review counts increased by more than 430 percent on a month-to-month basis. Is popular Meet Fresh on your radar? According to Yelp review data, the spot to score desserts and shaved ice is seeing plenty of action. While businesses categorized as “Desserts” on Yelp increased their review count by a median of 1.9 percent over the past month, Meet Fresh nabbed an 18.5 percent increase in reviews within that timeframe, maintaining a mixed 3.5-star rating. Located at 2026 S. Clark St., Unit A & B (at Archer Avenue. 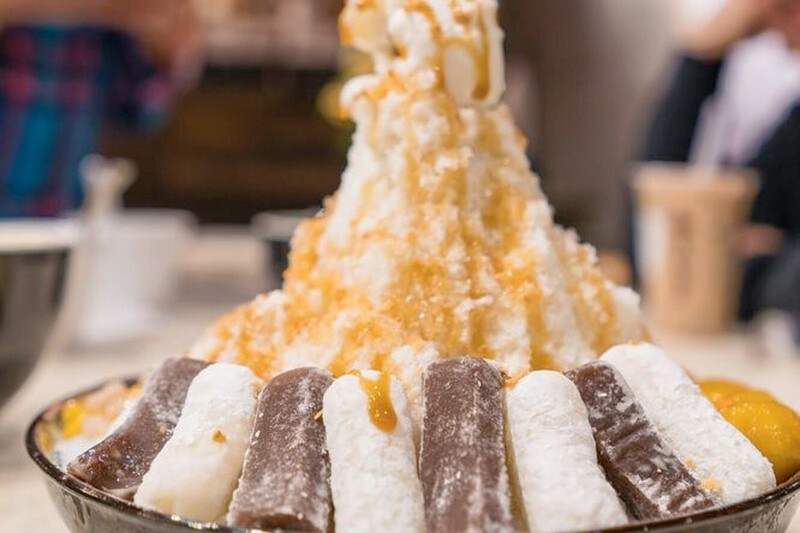 ), Meet Fresh offers Taiwanese desserts such as shaved ice in flavors like mocha and strawberry; a tofu pudding served with toppings like sweet potato, red beans or taro balls; plus an almond or ginger syrup and an almond pudding with mocha and noodle jelly.